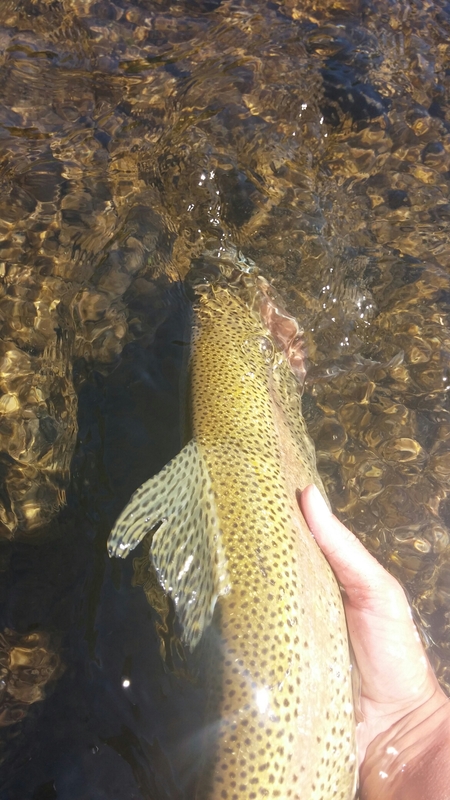 Caught on a dry fly on the Provo River in Utah. Monday, June 1, 2015. This bad boy hit hard, at this moment I knew I was in for a great fight. 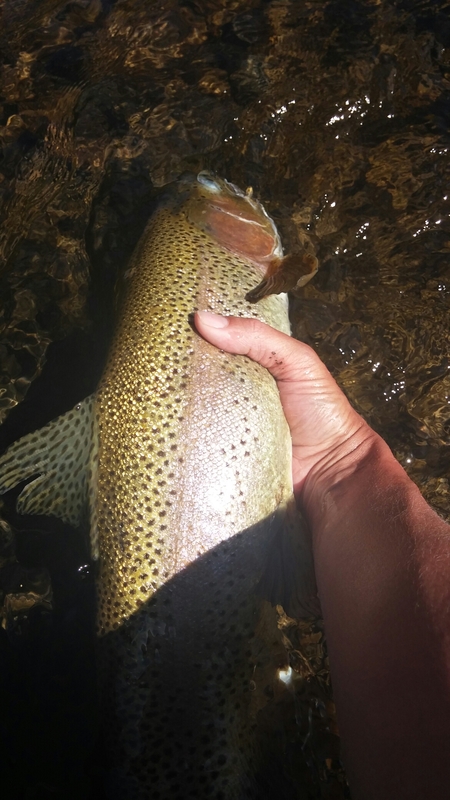 She took me downstream for a 20 min fight, into my backing and through 6 anglers that were excited to she her safe netting and release. CPR. 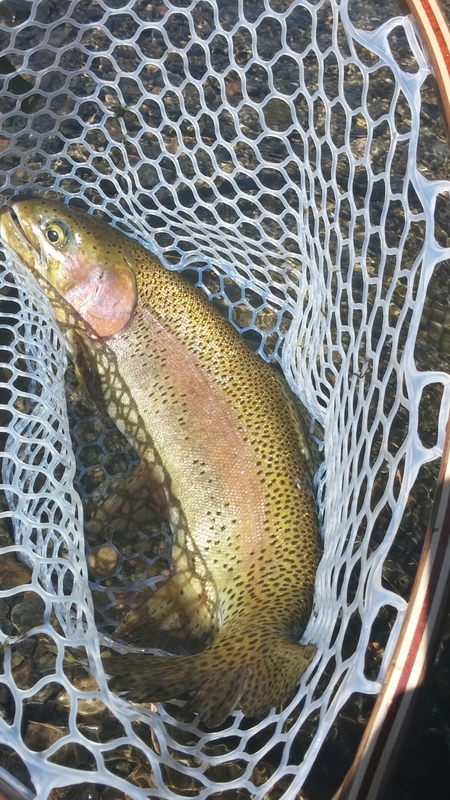 (Catch Picture Release). She’s not my biggest to date rainbow, but she will always be remembered. Get your lines wet friends, let those reels scream and never give up.